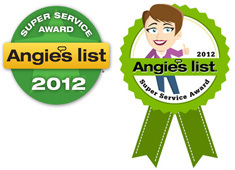 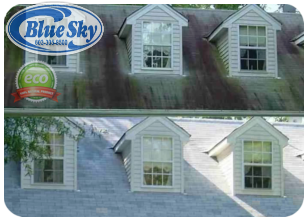 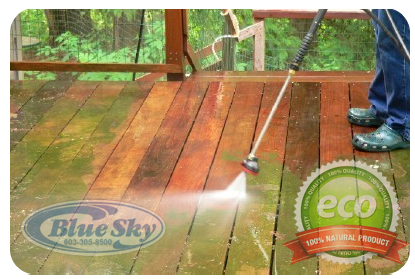 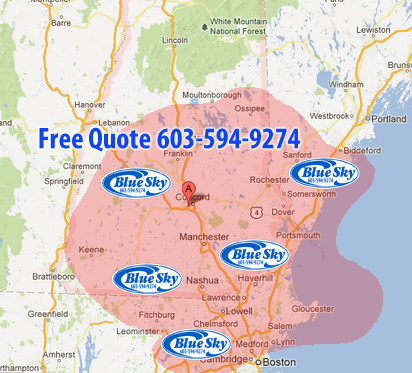 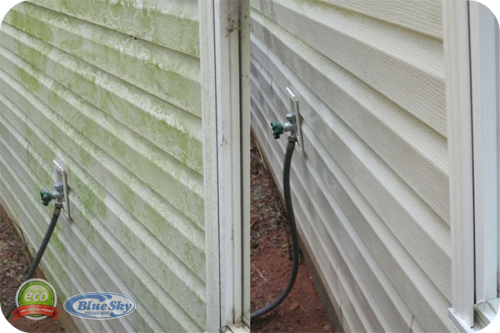 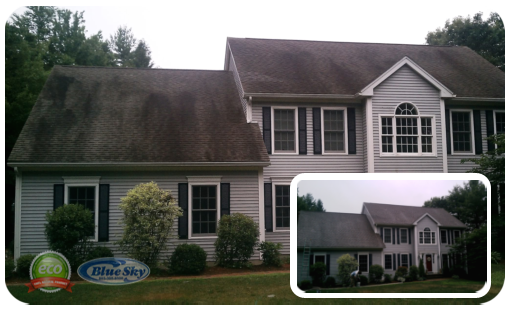 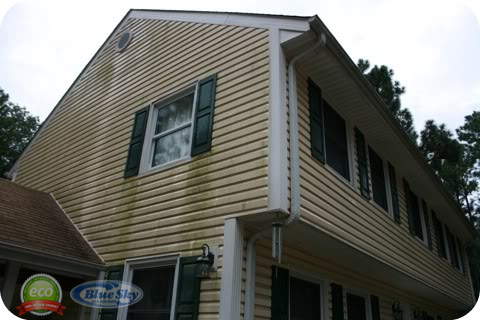 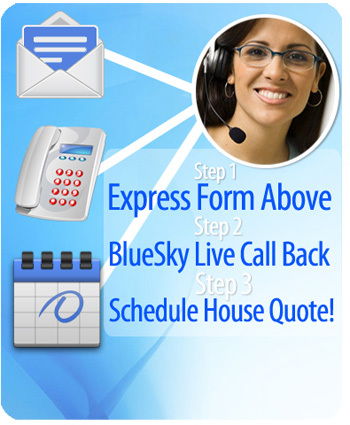 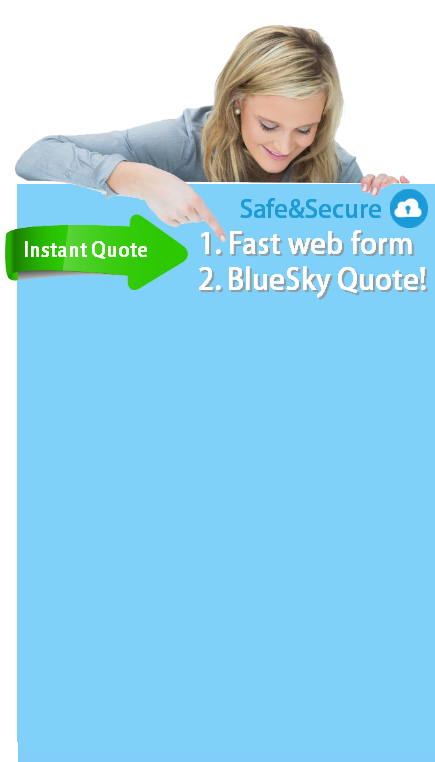 Roof Washing | Pressure Washing homes & removing mold & algae in New Hampshire w/ Blue Sky Power Washing 603-594-9274 "WASH" Blue Sky Pressure Washing Services in New Hampshire & Mass Over 2500 Homes served! 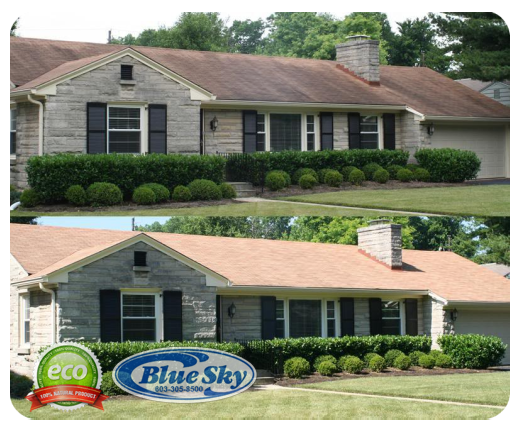 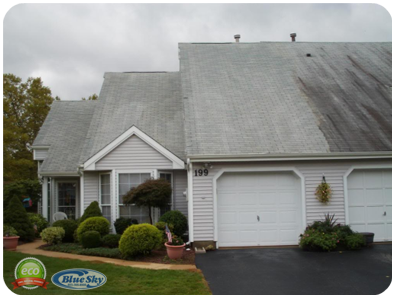 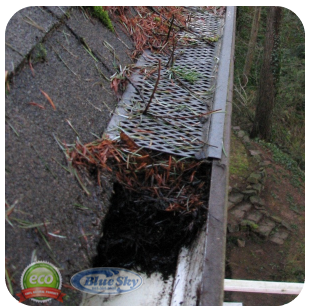 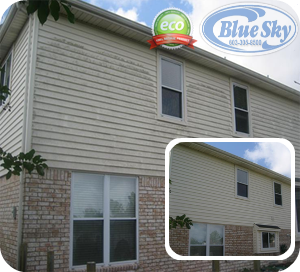 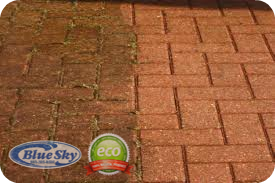 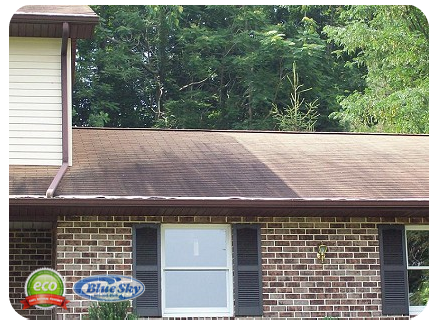 Blue Sky offers low pressure roof washing service cleaning the black streaks on asphalt shingles is known as roof algae or what You Call “Ugly Shingles”, It will only get worse if not taken care of. 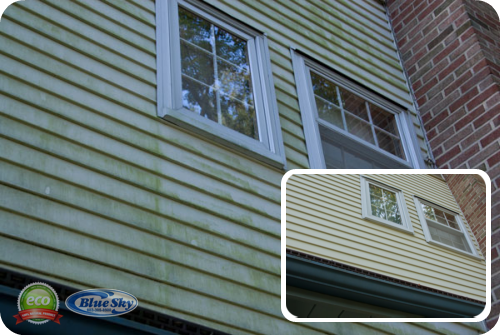 Algae likes to thrive on the north side roofs where the proper amount of shade is present, It feeds on the crushed limestone that is used in asphalt shingles.